DETROIT, Michigan, USA - Third New Hope Baptist Church in Detroit, Michigan now featuring Sunday services at their three locations (Main, West and Northwest Campuses), recently purchased a HARMAN's Soundcraft Si Expression 2 console for its newest Northwest campus in Farmington Hills, which seats approximately 300 people. 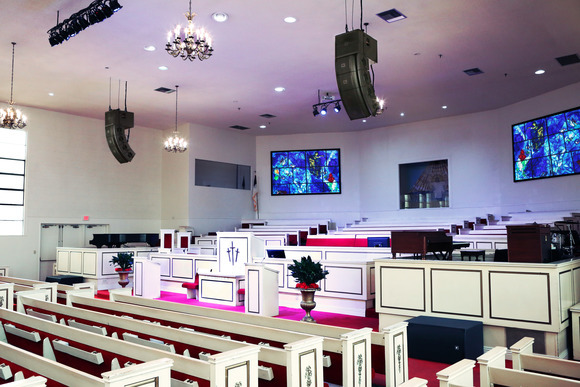 The church is known to offer a mixture of styles when it comes to its services, ranging from traditional hymns to contemporary Christian rock. As the Lead Sound Engineer for the church, Derrick Holmes travels between all three campuses to manage the sound installations and train volunteers at each location. 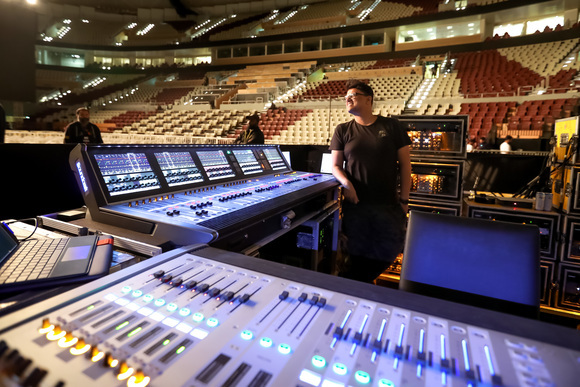 Having started his own live sound company for local bands called D&G Sound, he temporarily installed a Si Expression 3 console at the Farmington Hills campus. The church was so impressed with the console that it led to the purchase of its own Si Expression 2, which marks another step towards implementing the latest audiovisual technologies at the new campus. "Based on my past experience as a live sound and studio engineer, I can confidently say that I'm impressed by the Si Expression Series," said Holmes. "They're user-friendly, and they hide well behind a screen. I can sit in the theater seat with an iPad and it feels great to control everything remotely. 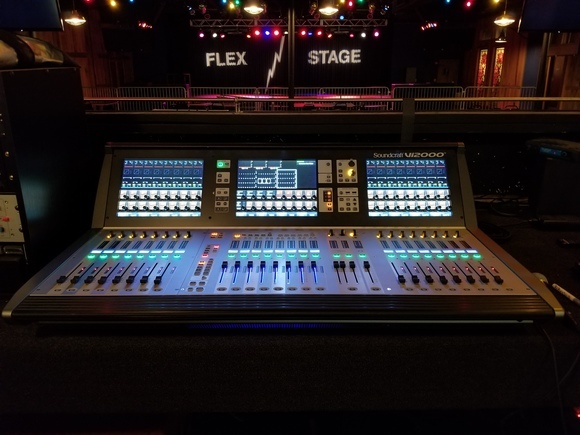 When I am on the board, the FaderGlow™ illumination makes the operation more intuitive than other boards, especially when using the console in dark theater environments." The Farmington Hills campus has a modern venue that is also used as a theater, so the Si Expression 2 was the perfect choice to highlight the acoustics of the venue, and to help volunteers transition out of their analog background. "It's easy to teach people with relatively little experience to use the board, because it's so intuitively designed and it sounds great!" said Holmes. 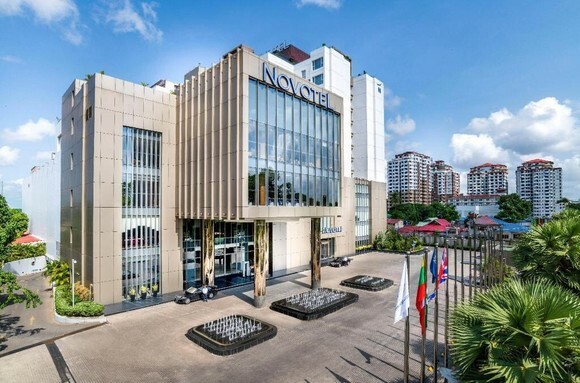 "Considering the price-point, you get high quality in sound and construction. The layout is very organized, so it wasn't hard to transition people out of analog." For more information, please visit www.thirdnewhope.com. 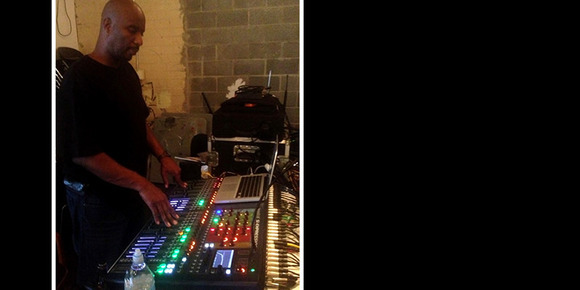 Photo Caption: Derrick Holmes uses his Si Expression 3 for a test run at the Third New Hope Baptist Church, before the church opted to purchase its own Si Expression 2.